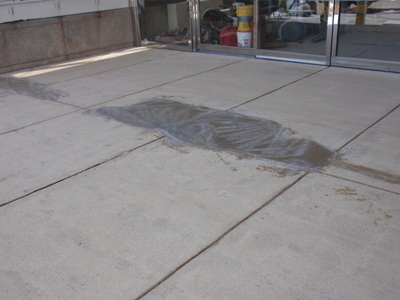 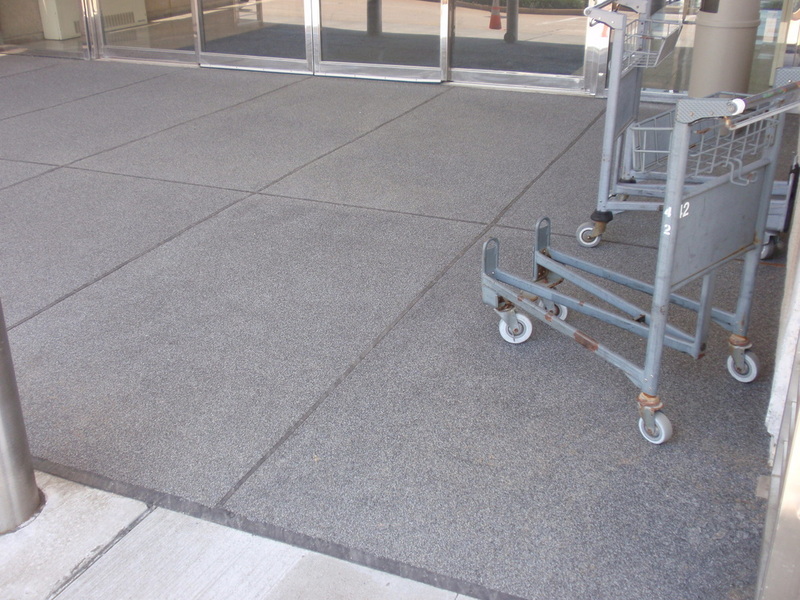 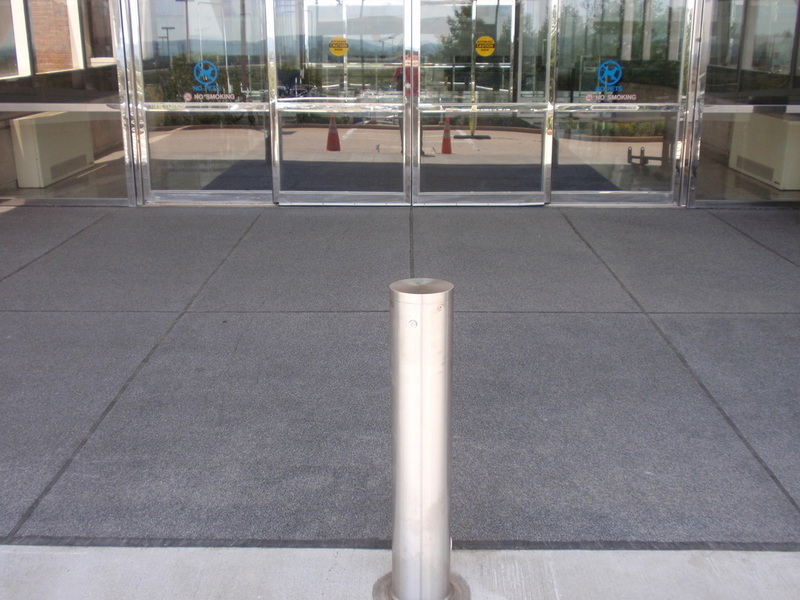 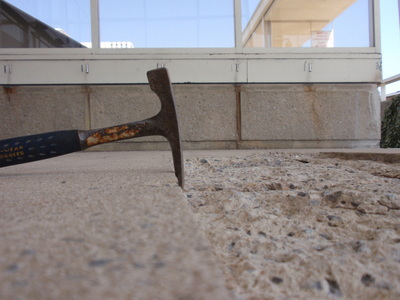 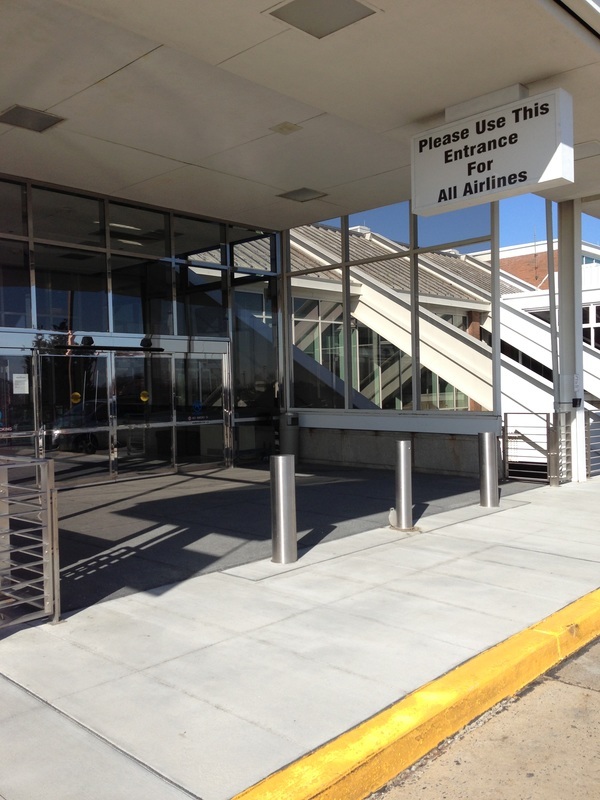 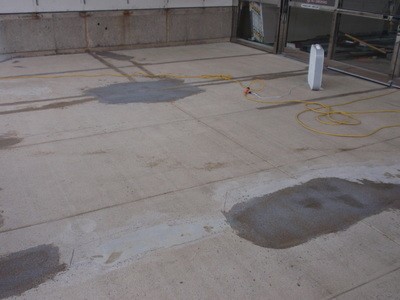 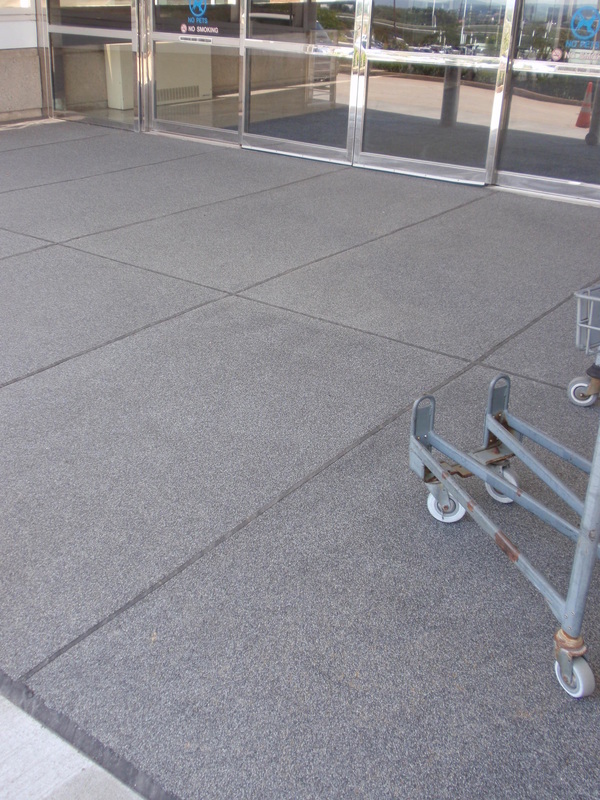 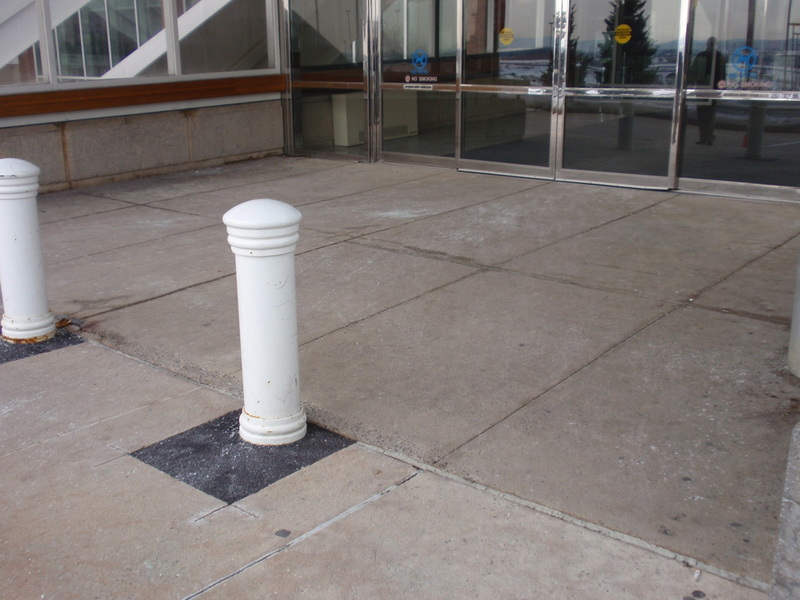 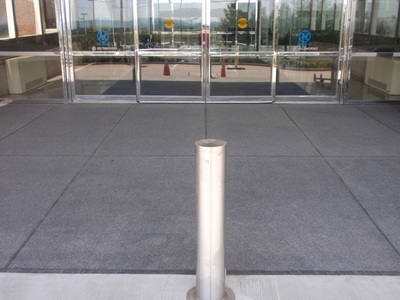 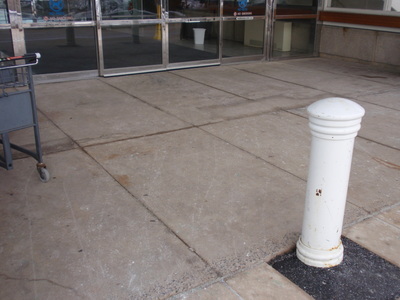 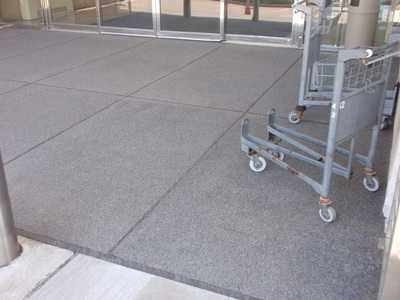 When a local airport was upgrading the exterior of their departures terminal, they had to contend with three pedestrian bridges which had been experiencing concrete spalling from the years of salt and water. 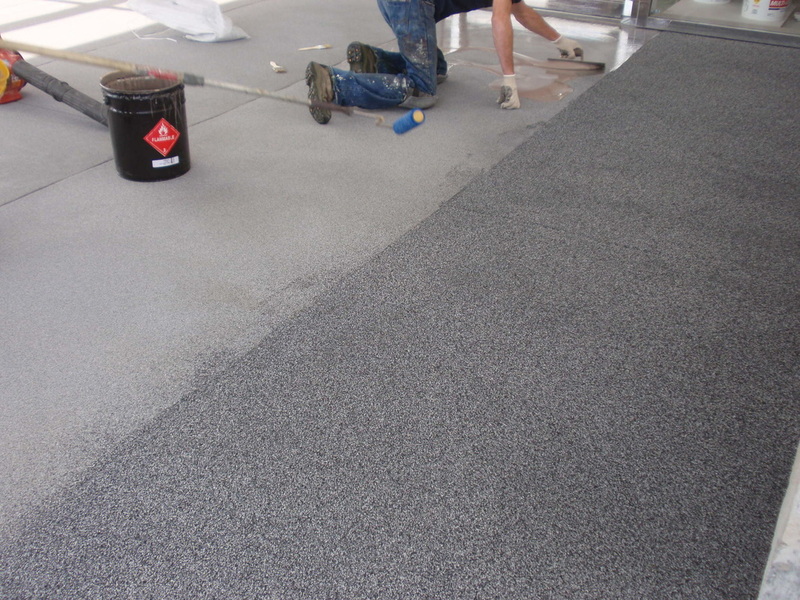 The obvious choice for such an area was Key Resin's Key MMA Elastomeric Decking flooring system. 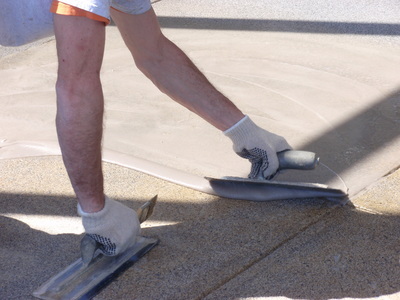 The combination of durability, fast cure, and installation temperature flexibility contributed to this recommendation. 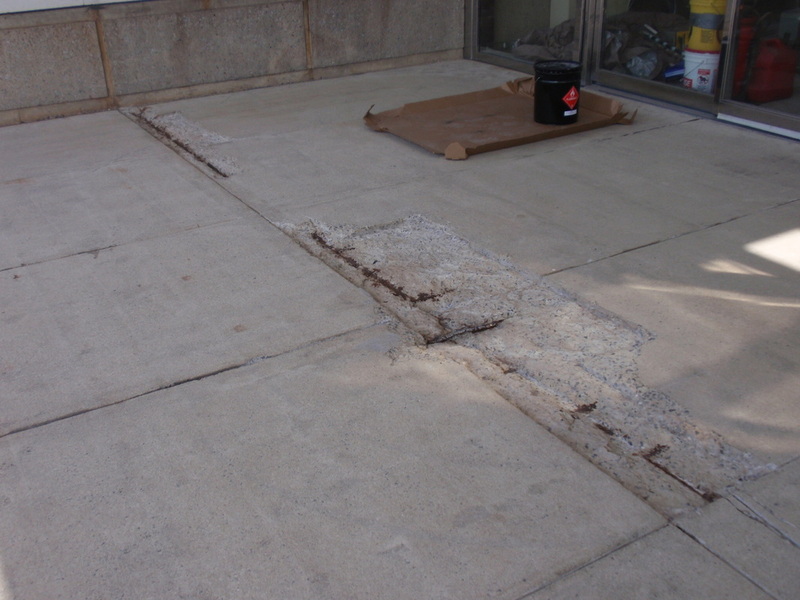 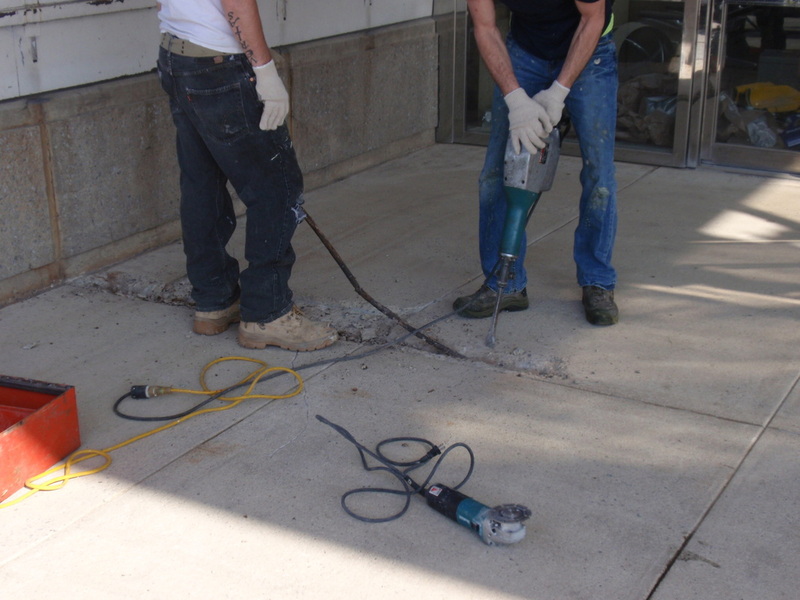 The contractor began the project by removing all existing concrete "repairs" and corroded conduit, resulting in 3"-4" of fill required in certain areas. 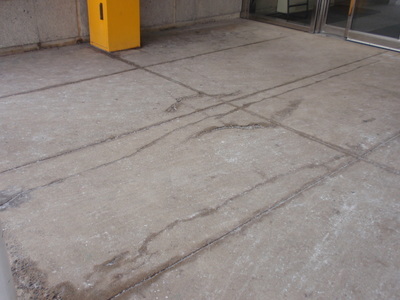 An MMA mortar was then utilized to fill in these voids. Installation of the flooring system consisted of a primer, two coats of a flexible MMA, a decorative quartz broadcast, and successive clear MMA topcoats to lock it all in. 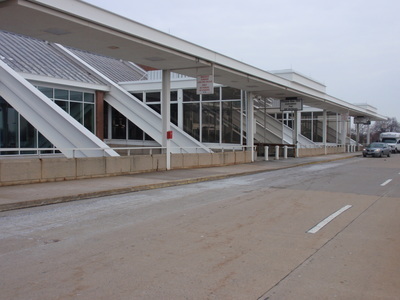 CTS's involvement included working with the architect on the recommended materials and technical assistance to the contractor during all phases of the project.